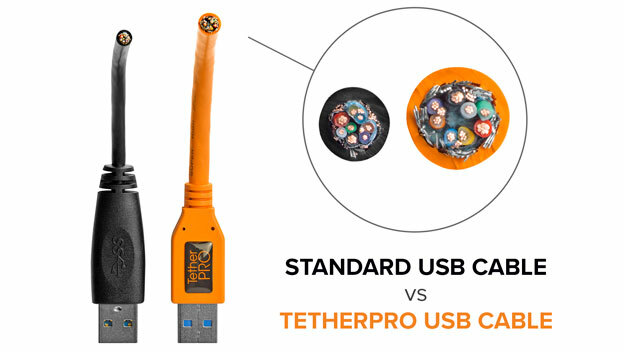 TetherPro USB cables are constructed to the highest possible USB specifications and incorporate all of the latest technology ensuring consistent and reliable conductivity,and the fastest and most reliable transfers. Premium quality USB 2.0 extension cable, is an active extension device. Active extension cables allow for longer tethering distances without worrying about signal errors or corrupt data transfers.